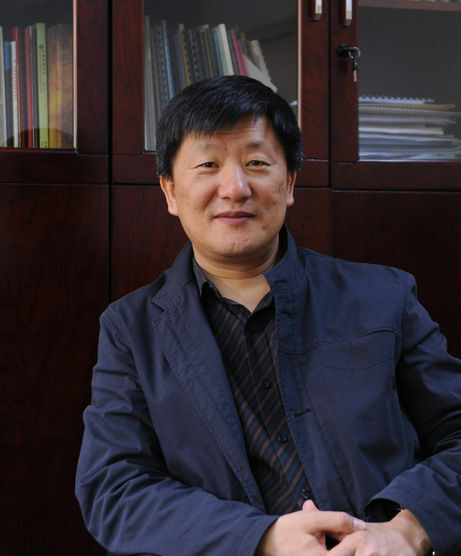 The new ensemble piece “Diaspora” by Guoping Jia was just recently premiered in December 2017 in Berlin, and we can already report on another world premiere and an American premiere of works by this exceptional Chinese composer in Germany and the USA. The world premiere of the new work “Ripples in Spacetime II” for clarinet, violin, violoncello and piano by Guoping Jia will be given at the festival Ultraschall in Berlin on 19 January 2018. The performers will be Nina Janßen-Deinzer (clarinet), Sarah Saviet (violin), Lucas Fels (violoncello) and Nicolas Hodges (piano). “The title refers the sentence ‘enter the gate of the unending, to enjoy myself in the fields of the illimitable’ in the article Zai You written by Zhuangzi who was an influential Taoist philosopher in ancient China. In composer’s view, the title connotes the boundless creativity that is indeed a process of self–exploration through searching for all developmental possibilities based on the chosen and defined musical materials. It would be an ideal state for reaching the land of absolute freedom in the mind.